Last month I spoke at the prestigious Korean Civic Institute for Democracy in Seoul as part of their annual International Symposium on Civic Education. I presented a paper which gave a critical overview of the UK’s increasingly complex system of electoral governance. Comments on the paper are very welcome! While in South Korea, I also had the opportunity to meet with officials from the Association of World Electoral Management Boards that was launched last year, but which already organises an impressive range of training schemes for electoral administrators worldwide. 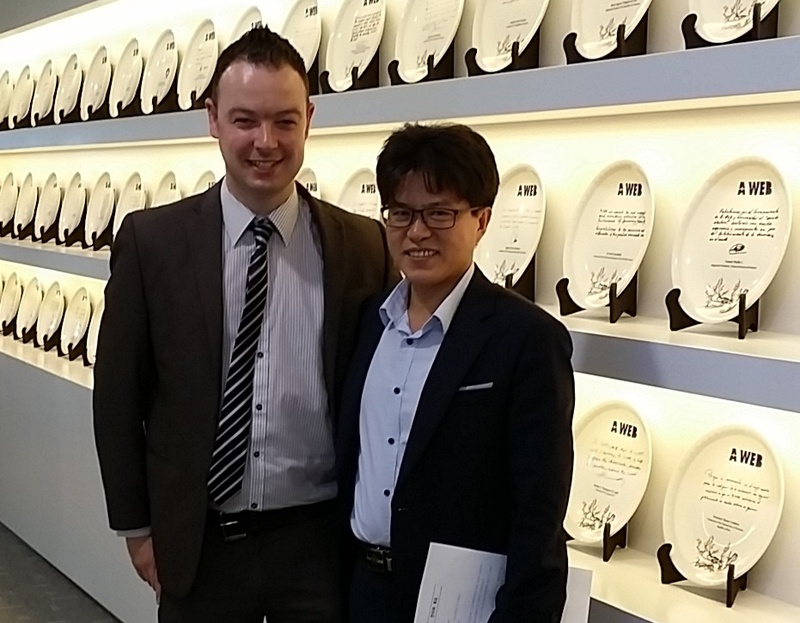 I’m pictured on the right with the A-WEB Director General Kim Jeong Gon.